Where the loving body of Jesus Christ gathers, guided by God’s Word and God’s Spirit for the advancement and glory of God’s Kingdom. Is the foundation by which every ministry, program and activity we develop, support or manage at Crossroads Church will be built on. We are confident that as we work closely with Christ-followers to love God and love people, we will see a revolutionary change in our local community and beyond. We are committed to keeping this God-honoring mission. We all need to be committed as the Body of Christ to build upon this mission with the following core values. These core values are designed to equip and focus our members’ daily spiritual walk on developing our church family and working outside the walls of our church to minister to a hurting world. Everything we do flows out of these core values. Without a doubt, Crossroads Church is built upon the Word of God. We desire to never waver nor compromise the inspired, infallible and inerrant Word of God. It is the sole guide and authority for our Christian life. We are committed to accurately teaching and preaching Holy Scripture at every opportunity. The Word of God is “living and powerful, and sharper than any two-edged sword, piercing even to the division of soul and spirit, and of joints and marrow, and is a discerner of the thoughts and intents of the heart.” We are committed to going deeper into the Word of God, being transformed from the inside out by faith, in order to experience the fullness of the abundant life that Jesus offers (Heb. 4:12, 5:12-15 & John 10:10). We are committed to a full Spirit-guided life by bearing the fruit of the Spirit, as well as the discovery, development and deployment of our spiritual gifts for the “equipping of the body, till we all come to the unity of the faith and the knowledge of the Son of God, to be a perfect man to the measure of the stature of the fullness of Christ” (Gal. 5:22,23 & Eph. 4:11-23). Body Life: We are committed to gathering as the body of Jesus Christ, having fervent love for one another. We extend that love to God by our holy living, to Christ by our praise and worship, and to the Holy Spirit by our obedience. We extend that love to one another by our grace, compassion, forgiveness and longsuffering and we extend that love to our neighbors by providing a safe, gospel centered environment for all people (1 Peter 4:8). We were never intended to live the Christian life alone. We are to “bear one another’s burdens, and so fulfill the law of Christ” (Galatians 6:2). At Crossroads, we value each member’s commitment to loving and serving each other every day of the week. 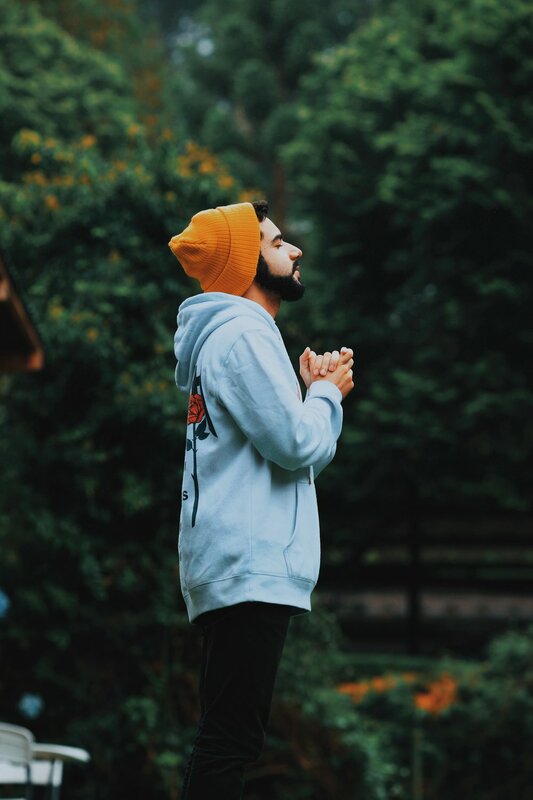 Body Life through prayer: As part of the loving body of Jesus Christ, we integrate prayer into every aspect of our ministry. We desire to have our church be a house of prayer. Body Life through true worship: As part of the loving body of Jesus Christ, we integrate true worship of God, not just on Sunday mornings but also reflected in our lifestyle in every moment, in every decision and in every relationship. 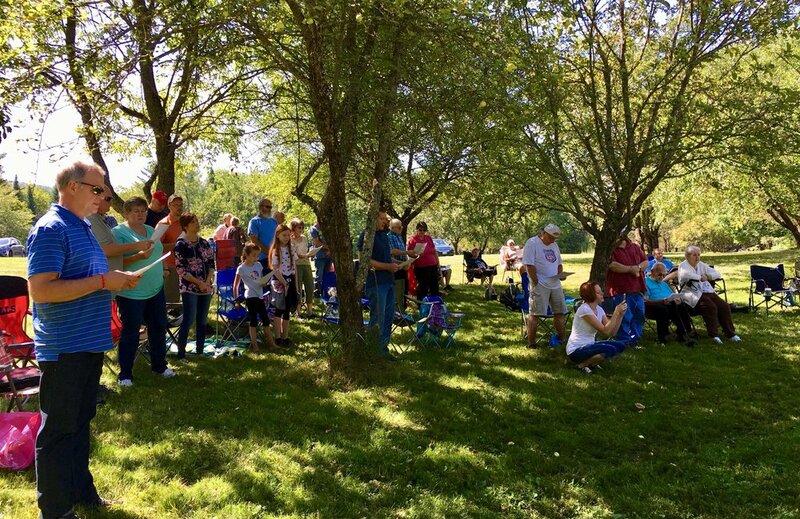 Body Life through service: As part of the loving body of Jesus Christ, we serve outside the walls of our church. Crossroads Church is compassionately serving our local communities, as well as, actively participating in missions around the world. We are committed to glorifying the one true God found in the Bible from Genesis to Revelation and the advancement of His kingdom through the proclamation of the gospel of Jesus Christ to the people in our neighborhood, community and beyond (Matt. 28:19,20 & Acts 1:8). We desire to be moved with compassion as Jesus was when He ministered to the multitudes. “How then shall they call on Him in whom they have not believed? And how shall they believe in Him of whom they have not heard? And how shall they hear without a preacher?” (Rom. 10:14). We are committed to following His example by intentionally developing and maintaining relationships that allow us to continually share the Gospel.